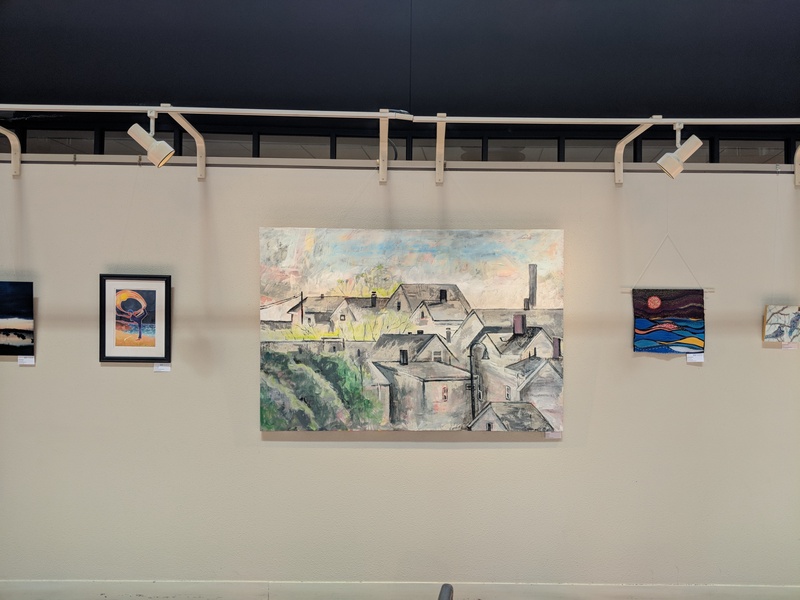 MAEA is continuing our ongoing series of art education exhibitions in the second floor atrium gallery space at the State Transportation Building in Boston with two upcoming exhibit opportunities for art educators and their students. “The Printed Image: Photography/Altered Images Exhibit”. Middle Level and Secondary art educators are invited to submit 10 pieces of student work focused around the medium of photography. W ork submitted can be straight digital or film photographs, or pieces that have been altered in some way, for example via digital manipulation or collage. Welcome, Thank You, and Join the Board! The MAEA Board of Directors is happy to welcome some new board members. We are happy to welcome Lydia Gruner who has stepped into the role of Special Needs Representative and Jane McKeag who has stepped into the role of Publications Editor. We would also like to thank Erin Sutton and Tamera Burn who recently had to step down from their roles on the MAEA Board of Directors. The Board of Directors will miss you and appreciate your service to MAEA! We are looking to fill the position of Secondary Division Director, Museum Education Division Director, and Exhibitions Committee Chair. We are also accepting applications for a committee chair for our newly formed Professional Development Committee. Interested candidates should submit their resume or CV/letter of intent to secretary@massarted.com . Interested in becoming more involved, but aren’t ready to take the plunge into an official board position, consider joining one of our active committees like awards, conference, youth art month, public relations, student recognitions, exhibitions, or professional development . Students are invited to submit visual art, poetry, prose, film, and music that explore this year’s theme, Presence of Future: Climate Change and the Ocean. Students are asked to create a piece about a coastal/marine species, place, or system that will be threatened, altered, or lost due to climate change. Students can earn scholarships of up to $1,500! 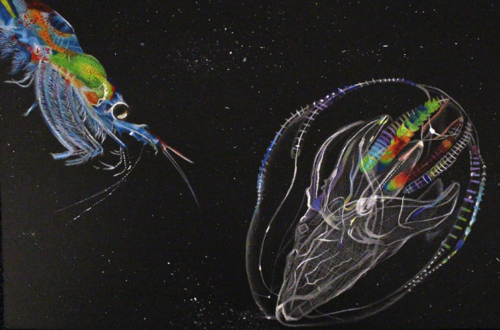 Elementary, middle and high school teachers and their students are encouraged to participate in the 2019 Marine Art Contest sponsored by the Massachusetts Marine Educators. Stellwagen Bank National Marine Sanctuary, a marine protected area located between Cape Ann and Cape Cod at the mouth of Massachusetts Bay, is an ocean wilderness near an urban world filled with amazing marine life. A diversity of sea creatures reside in the sanctuary and the greater Gulf of Maine, ranging from tiny one-celled diatoms to enormous humpback whales. Students are encouraged to create artistic interpretations of these local species. There are 5 divisions in the contest with a winner, second and third place selected from each division. Winning entries will be posted on the Stellwagen Bank National Marine Sanctuarywebsite, as well as used by the Sanctuary and MME in their outreach programs. Notification and certificates will be sent to the participating teachers or individual students at their schools. For full contest details, download the Rules & Entry Form PDF. Visit ma-marine-ed.org for more information, including complete contest guidelines and submission details. If you have any questions, contact Anne Smrcina, Education and Outreach Coordinator, NOAA Stellwagen Bank National Marine Sanctuary. Consenses offers a social-emotional learning platform in the form of a multidisciplinary arts curriculum. Students learn to see from each other’s points of view and in the process get to sample photography, music, dance, sculpture, poetry and painting. The workshop builds off the current Kidspace exhibition Come to Your Senses, and will offer teachers the opportunity to strengthen connections and incorporate elements for use in the classroom. Though geared towards teachers of students in grades 5-8, participants may be able to adapt the material for use with other age ranges. Space is limited to 12 teachers, who will receive 20 PDPs each for their active participation in the entire workshop. Contact MASS MoCA at 413.664.4481 x8165 or education@massmoca.org with any additional questions. Register for the professional development here and learn more about Consenses here. 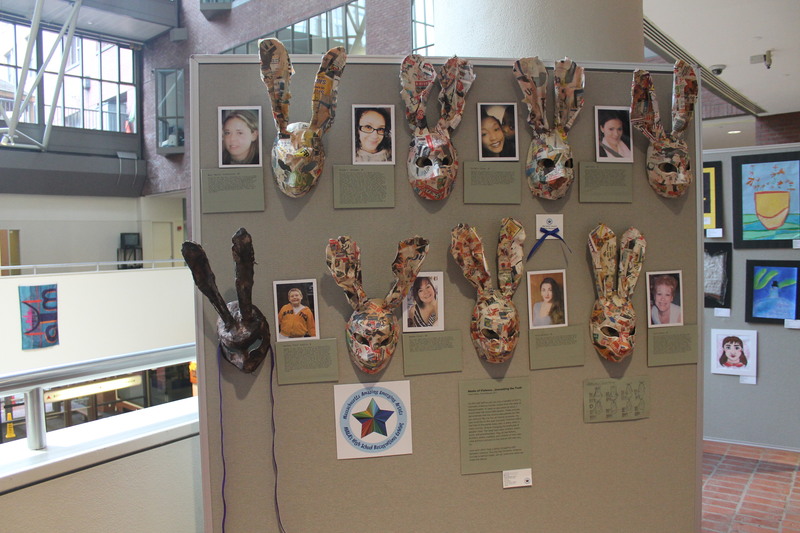 In addition to the MAEA statewide YAM exhibit to be held at the Transportation Building in Boston, Youth Art Month will be celebrated at a number of regional locations across the state. 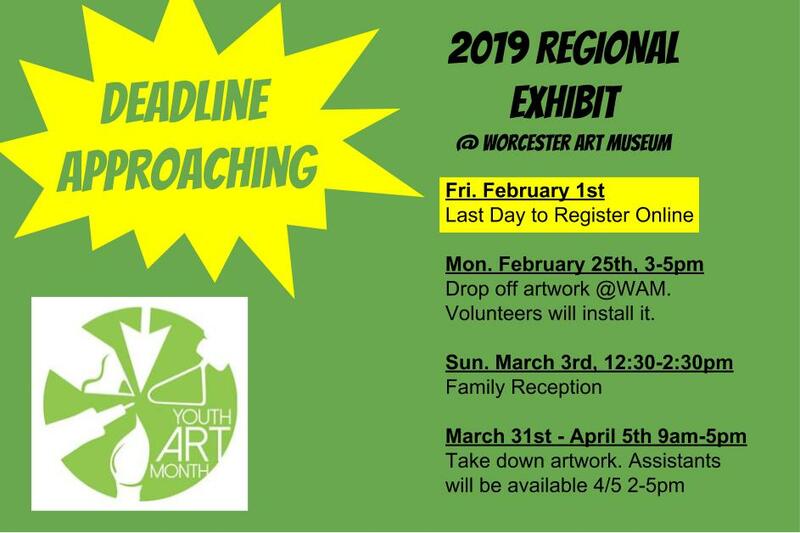 Registration is now open for the Youth Art Month exhibit at the Worcester Art Museum and closes February 1, 2019. 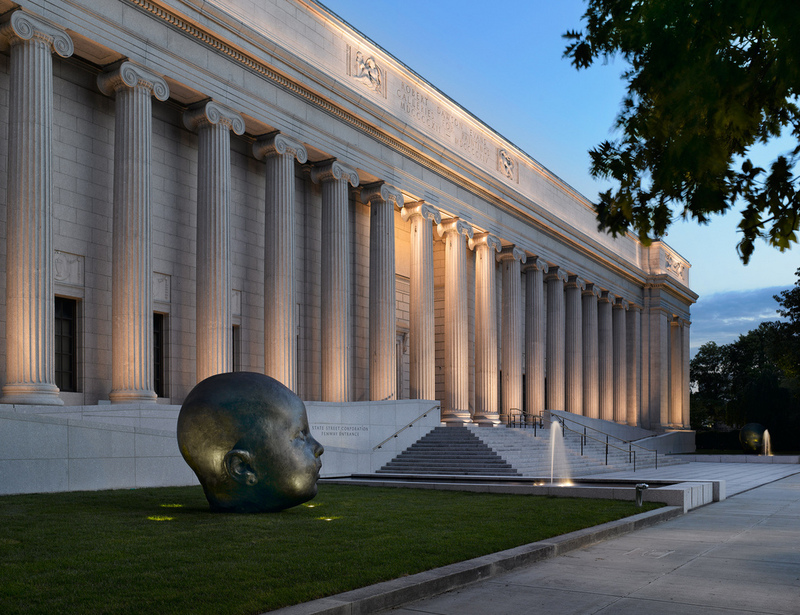 This regional exhibit is organized by a committee of teachers in conjunction with the Worcester Art Museum, and is open to the districts in and around Worcester. This year each teacher may submit up to 4 works at no cost, regardless of MAEA membership. All work meeting exhibit requirements will be accepted. Learn more. 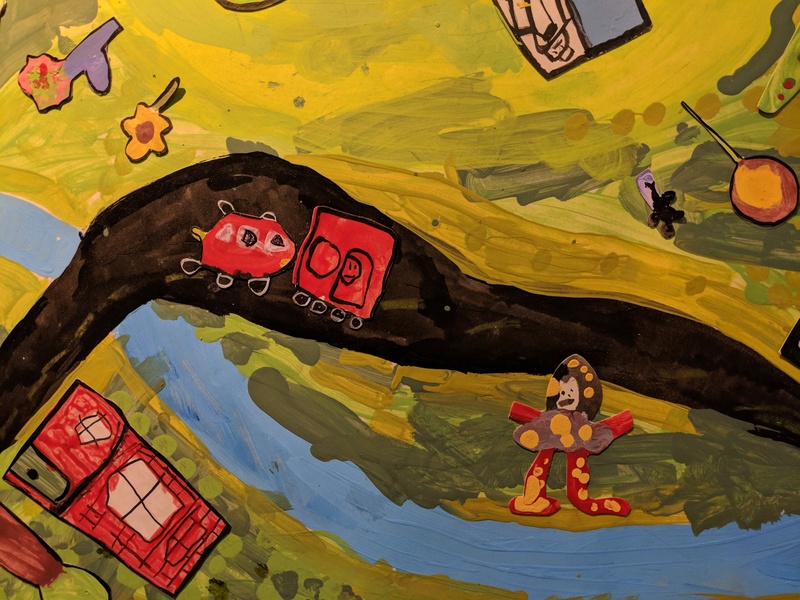 Elementary, middle and high school teachers and their students are encouraged to participate in the 2019 Saving Endangered Species Youth Art Contest, an integral part of the 14th annual Endangered Species Day, celebrated on and around May 17, 2019. Started in 2006 by the United States Congress, Endangered Species Day is a celebration of the nation’s wildlife and wild places. The Youth Art Contest provides K-12 students residing in the U.S. with an opportunity to learn about endangered animal and plant species and express their knowledge and support through artwork. Young artists who are home schooled and participate in youth groups are also eligible to submit their art. 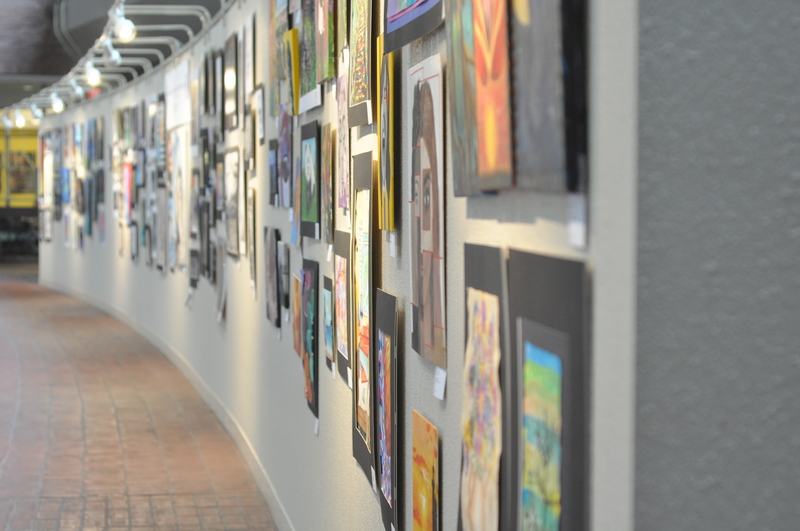 More than 1,500 young artists from throughout the country entered the 2018 contest. 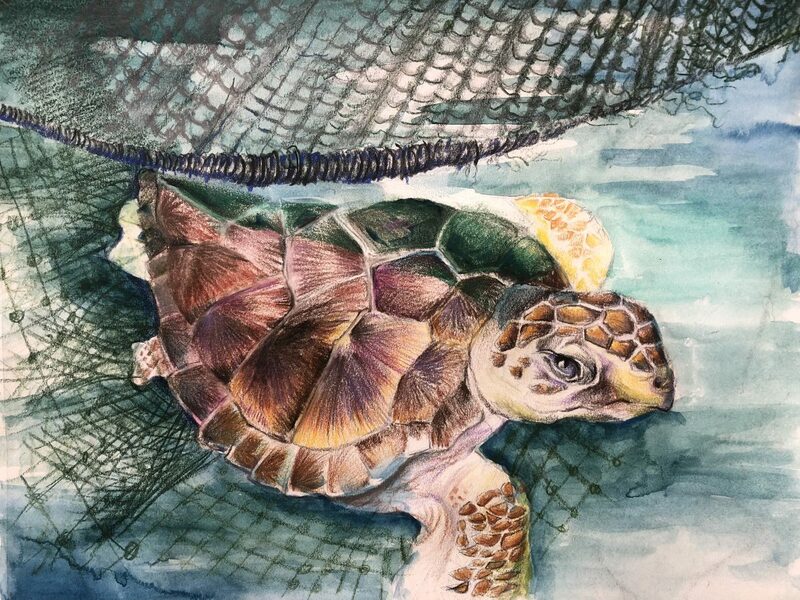 Saving Endangered Species Youth Art contest entries should depict a land or ocean-dwelling species that either lives in or migrates through the United States and its waters and has been placed on the threatened/endangered species list. Artwork must be submitted electronically by March 1, 2019. A prestigious panel of artists, photographers and conservationists will judge the artwork. Winners will be chosen in four categories: K-Grade 2, Grades 3-5, Grades 6-8 and Grades 9-12, and will receive plaques and art supply gift packs (from Chartpak Inc.). In addition, one grand prize winner will be honored at a reception in Washington, D.C. in May 2019 and also receive a special art lesson from a professional artist. The Saving Endangered Species Youth Art Contest is organized by the Endangered Species Coalition. Seeking volunteer guides to engage MFA school groups with art! The Museum of Fine Arts, Boston’s volunteer Gallery Instructors (GIs) encourage discovery, new ways of looking, and critical thinking by facilitating Museum tours relevant to each group of visiting students. GIs receive extensive training about the MFA’s global collection and educational strategies for in-gallery teaching; no previous art or teaching experience required. The MFA is recruiting applicants to begin training in fall 2019 and seeks to form a cohort that represents the racial, ethnic, cultural, and gender diversity of our student visitors. To be eligible to apply, interested candidates must attend an information session on Friday, January 18 (10:15 am-noon), Friday, January 25 (10:15 am-noon) or Wednesday, January 30 (7-8:45 pm). Learn more. Slavery in The Colonial North a 2019 NEH Teacher Institute is a learning experience where teachers can explore history at a site where 23 enslaved Africans lived and worked in 1750. Art teachers can enrich their teaching to have students understand issues related to slavery in the colonial north where they construct and demonstrate a deeper understanding, and engage in the a creative process to better connect to the topic at hand. 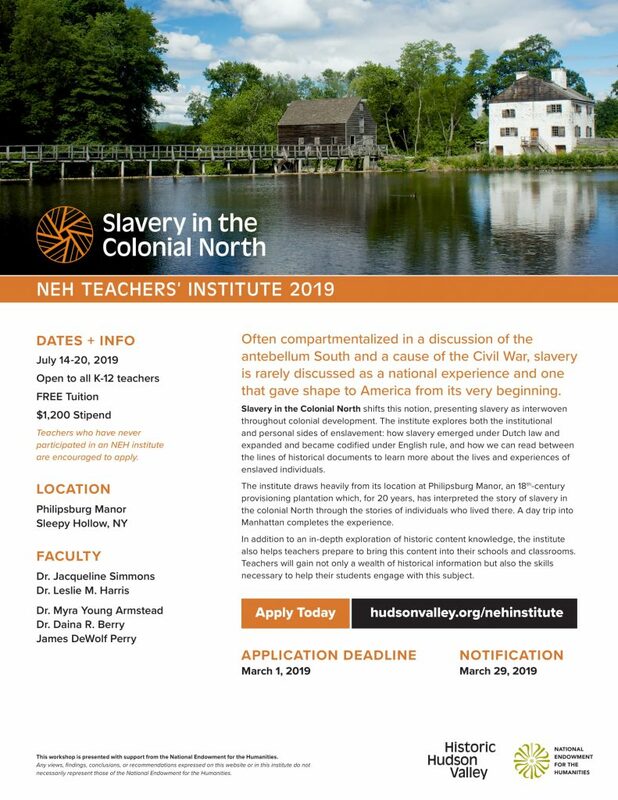 Slavery in The Colonial North takes place July 14-20, 2019 and is open to all K-12 teachers. Tuition is free and there is a $1,200 stipend. Apply today at hudsonvalley.org/nehinstitute, application deadline March 1, 2019 and notifications will be made by March 29, 2019. Learn more about eligibility and applying.